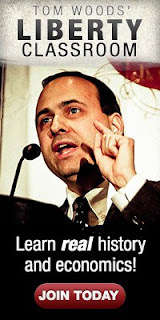 Target Liberty: "My Emergence From The Matrix"
"My Emergence From The Matrix"
The Paul Craig Roberts tweets above reminds me of the time I gave a big tip about some financial shenanigans being done by a US Senator that would require the resources of The Wall Street Journal to flush out completely. She thanked me profusely. I smiled from my side of the phone knowing full well the reporter was about to learn what kind of stories aren't pursued. Better Than 'Saturday Night Live': An AOC Mini-Me! Does Trump Know How to Play Three-Dimensional Chess Afterall? 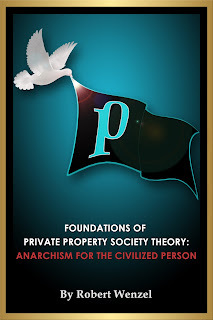 It's Out: "Foundations of Private Property Society Theory: Anarchism for the Civilized Person"